9 classes including 'Have a Go!' Entries on the day. Please check calendar on home page for details. Please telephone 01472 859341 to book. Pre-Enter for this competition online. 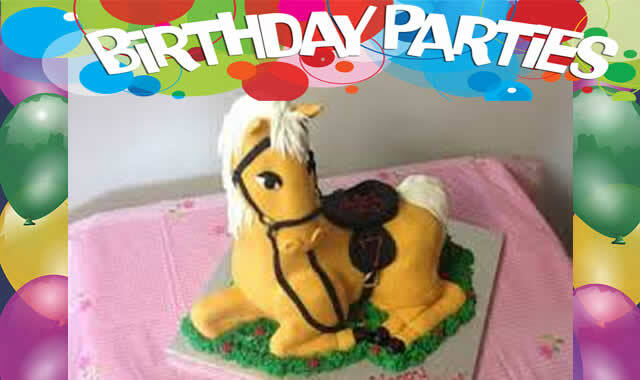 Brilliant birthday parties at C.E.C. 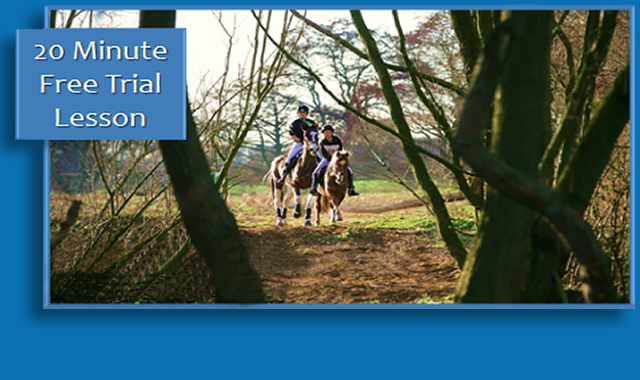 £16.00 per person including a 1 hour ride, hot or cold food available at £7.50 per person. Minimum 4 persons. 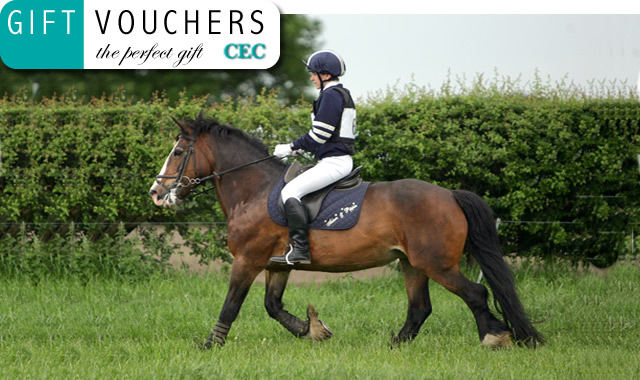 Any value - BUY ONLINE or call 01472 859341 to buy today. Learning to ride in 2019. Offer applies to new clients only. Come and have a go ! 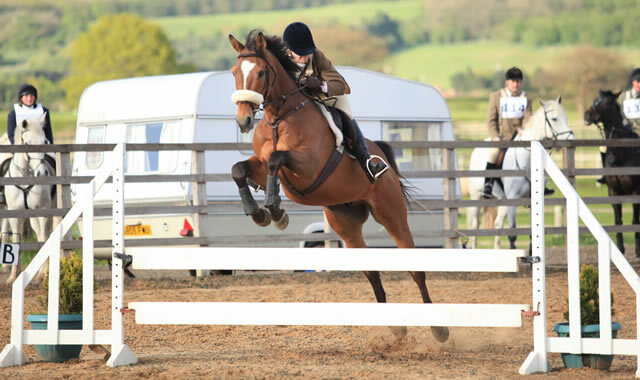 Caistor Equestrian Centre is a beautiful purpose built establishment sitting in grounds of over 30 acres in the North Lincolnshire Wolds. 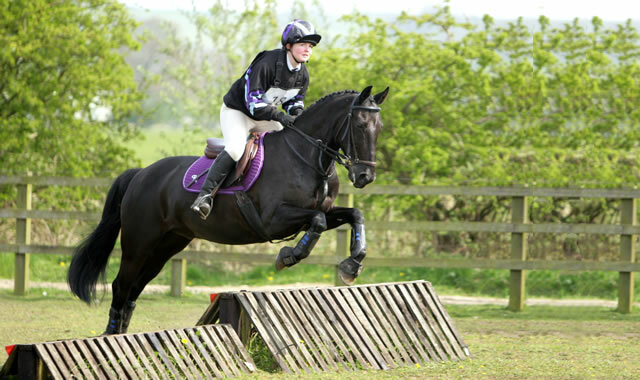 We specialise in all aspects of riding, competitions, training and horse care, with safe hacking, and a quality livery service. 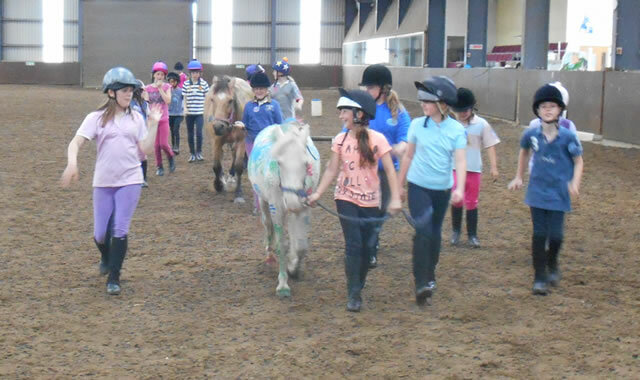 Our riding school horses and ponies have been selected to accommodate a wide range of riders and abilities from beginner to the more accomplished riders, including those with special needs. The extensive facilities include international sized indoor and outdoor arenas which host the majority of our events. 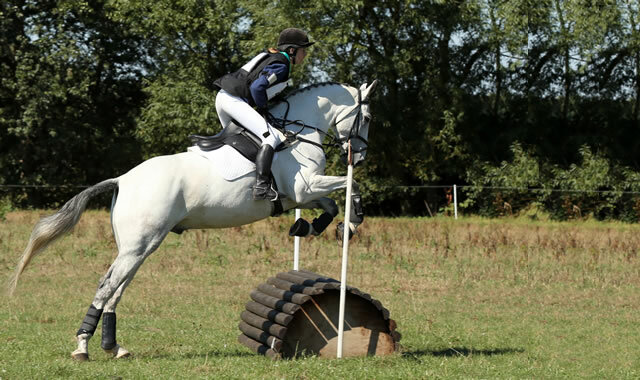 This is complemented by our cross country courses ranging from 30cm to 1.05m, which include water complexes, banks, ditches and the extensive Lincolnshire Wolds’ countryside hacks. 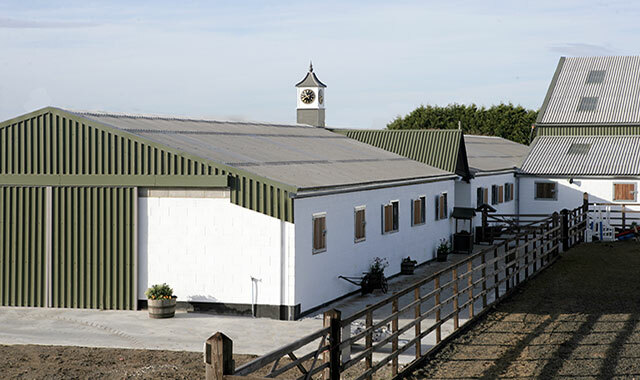 We offer a full range of livery options to suit most owners including 32 top of the range American Barn style stabling with year round, post and rail fenced grass turnout. 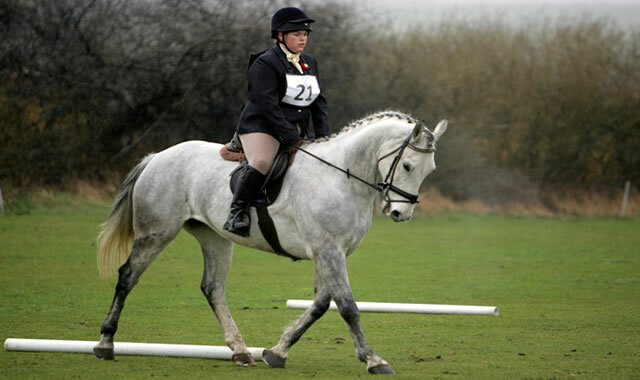 Schooling is also available by our staff members who compete at affiliated level.